This lovely lady, Molly McHugh, contacted me a while back requesting an interview with me about our family. She and her teenage son are world travelers and are about to hit the road to explore the U.S. shortly. 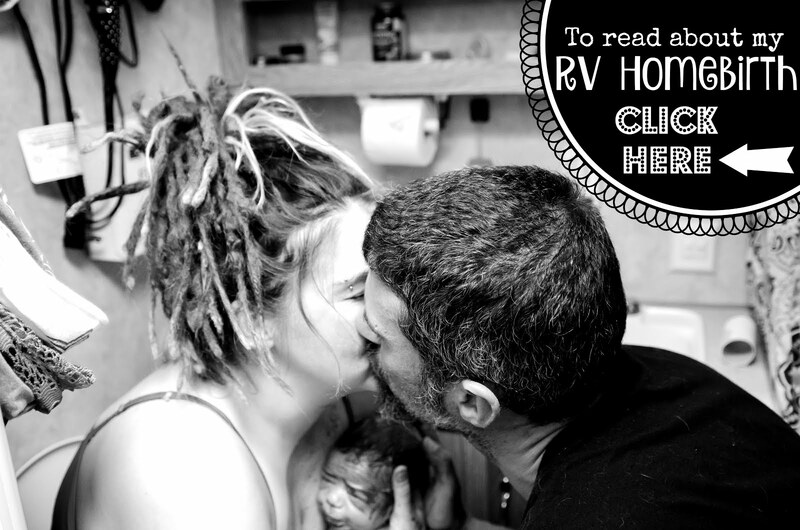 She wanted to know how we RV Fulltime and manage to homeschool as well. Click here, or the link above to see what I had to say!